How to recognize and prevent sexual groomers from abusing and injuring children? Sexual grooming can psychologically damage a child or a teenager for the rest of her or his life. 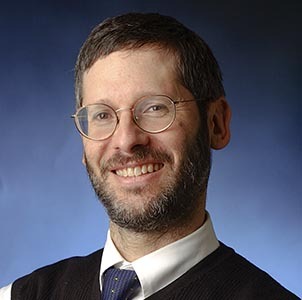 In a recent article published in Youth Today, Daniel Pollack, a professor at Yeshiva University’s School of Social Work in New York City is raising awareness about child sexual groomers. According to Pollack who is also a frequent expert witness in cases involving child abuse and foster care, child sexual groomers are very difficult to catch. They often hide in plain sight and pose like do-gooder teachers, friends, scout leaders, coaches, neighbors, foster parents and first cousins. They have the instinct of a cockroach or a chameleon and the craftiness of a fox. Just like these animals, child groomers hate to be exposed to the light therefore one of the best ways to scare them is to raise awareness among organizations dealing with children and talk about them.